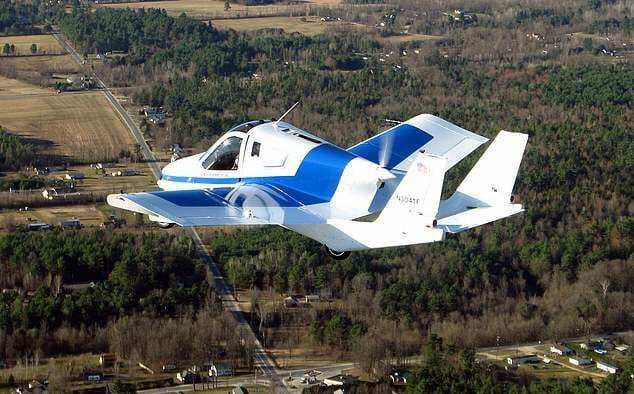 By next month, the world’s first flying car model will be available on the market for pre-sales, with the first factory-fresh vehicles scheduled to arrive at customers’ driveways (and airspaces) at some point next year. 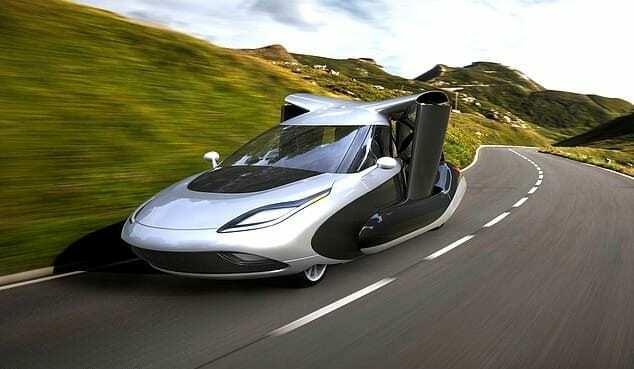 The flying car is called the Transition, a product of manufacturer Terrafugia. Based in Massachusetts, it is owned by the same Chinese parent company that owns Volvo: Zhejiang Geely Holding Group. In 2016, the Federal Aviation Administration certified the vehicle as a Light Sport Aircraft. Although it might not sound street-legal yet, the Transition actually meets the road standards set by the National Highway an Traffic Safety Administration. The aircraft has wings that fold out and a fixed landing gear. It can rise up to an altitude of 10,000 feet and weighs some 1,300 pounds. Because the vehicle is also an aircraft, a standard driver’s license is not enough to operate the Transition. Consumers hoping to drive it will have to be supplemented by a pilot’s license. But is it safe? Besides the seat belts and airbags, if something happens in the sky passengers can bail out of the aircraft with parachutes.